It’s not often we take the time to reflect on the people who have positively influenced our lives. I’m proud to say that my mom is one of those people for me. My mom, a very zesty woman, is not one to shy away from speaking the truth. She has shared stories from her upbringing, life lessons, and advice for my uncharted journey forward. She’s always encouraged me to reflect, appreciate, and give back to others. 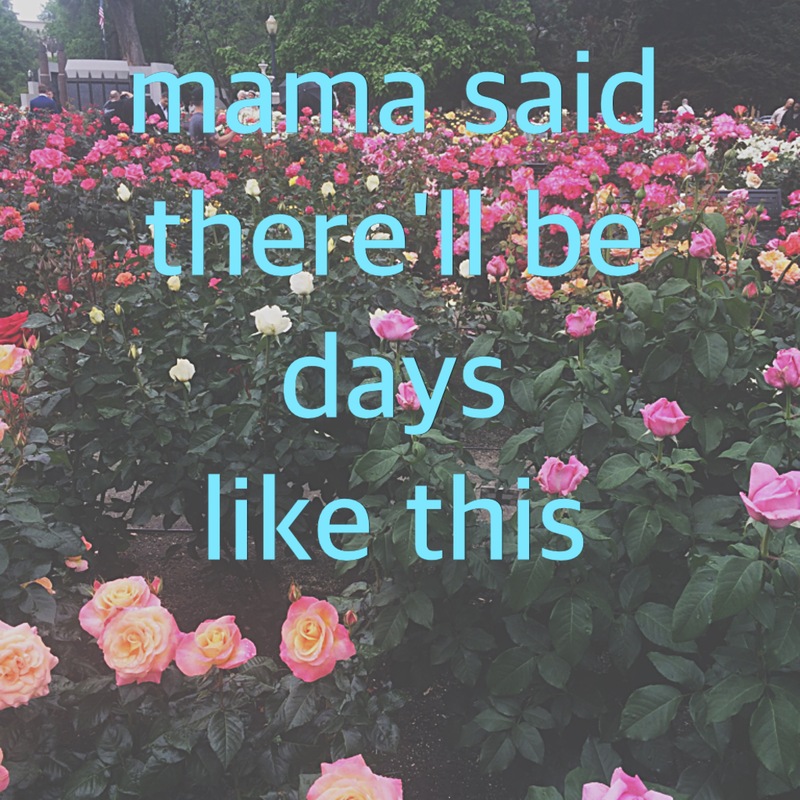 So as mama said they’ll be days like this. I’m so proud﻿ to say that after the whole day with her, my mom is one of the radest people I know. ‹ Previous2017. to a healthier lifestyle.